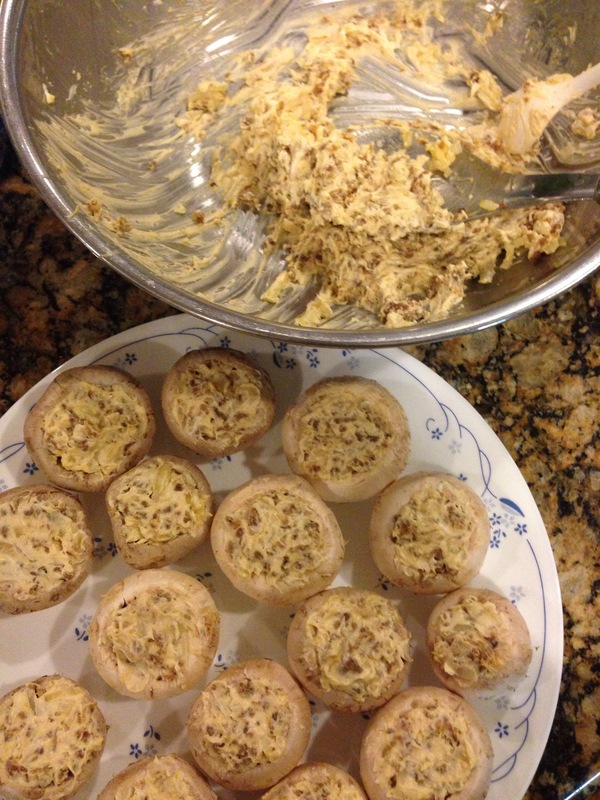 Mushrooms stuffed with sauage, diced onions and cream cheese. 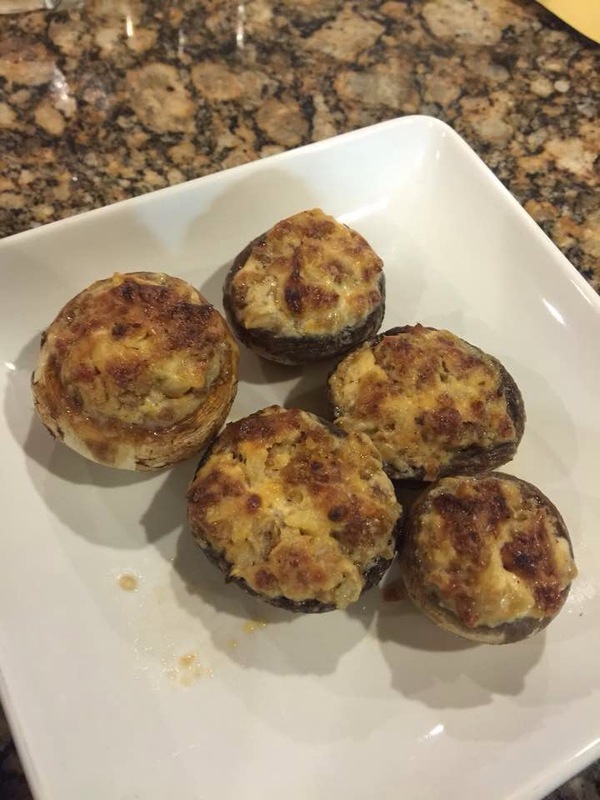 My secret ingredient…the sausage! Lol it’s legit!